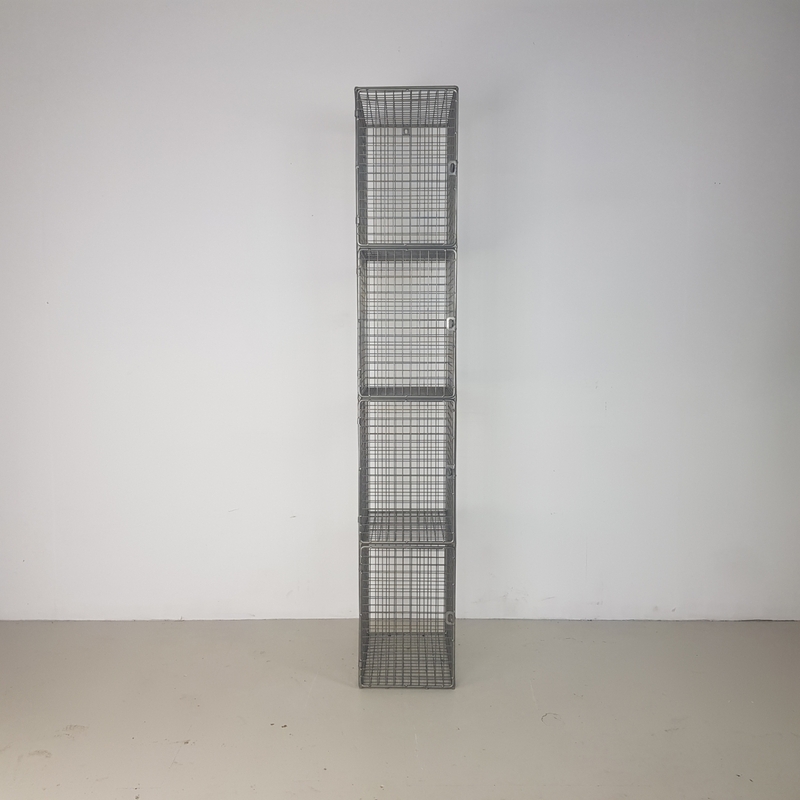 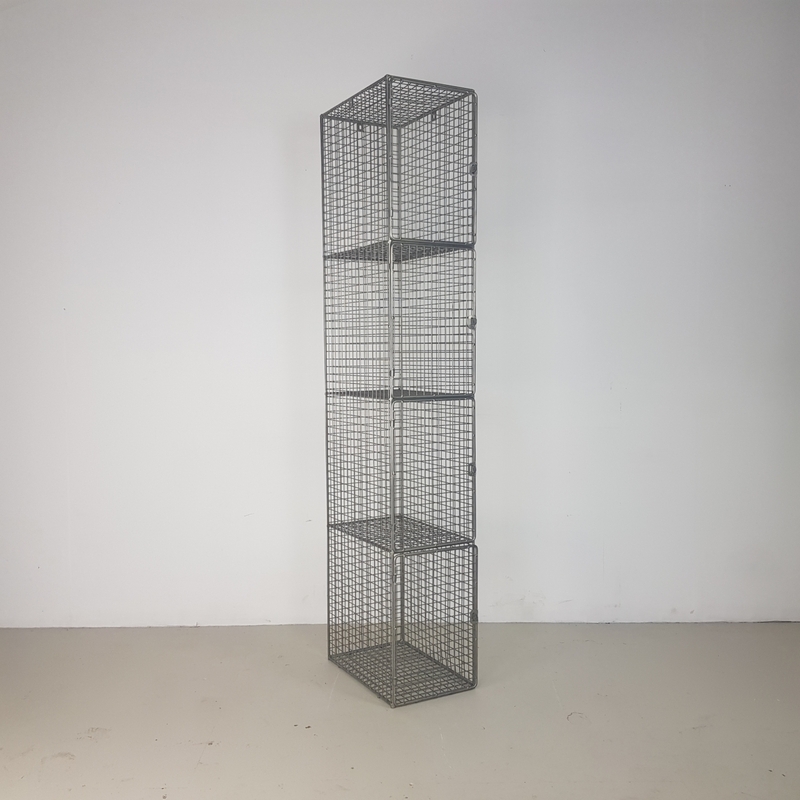 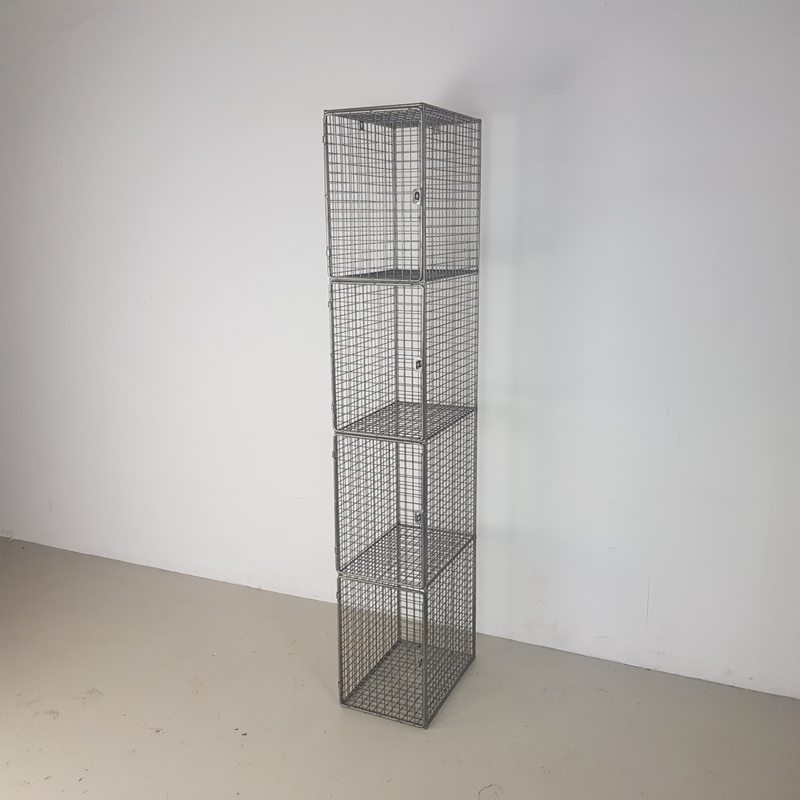 Vintage industrial wire mesh lockers made from galvanised steel, probably used in a factory or school to store clothes. 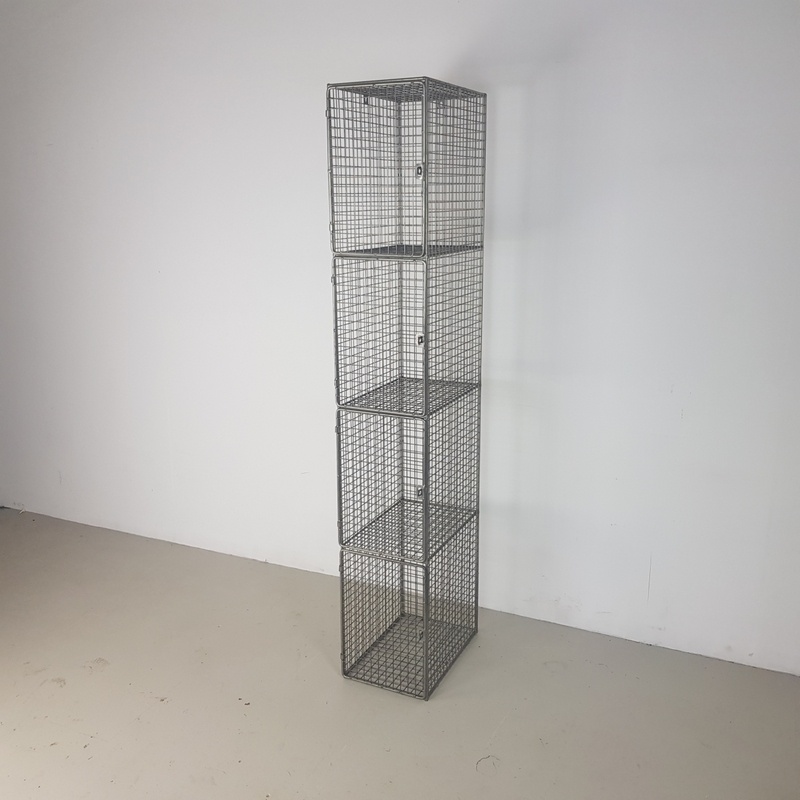 Great example of an industrial wire locker. 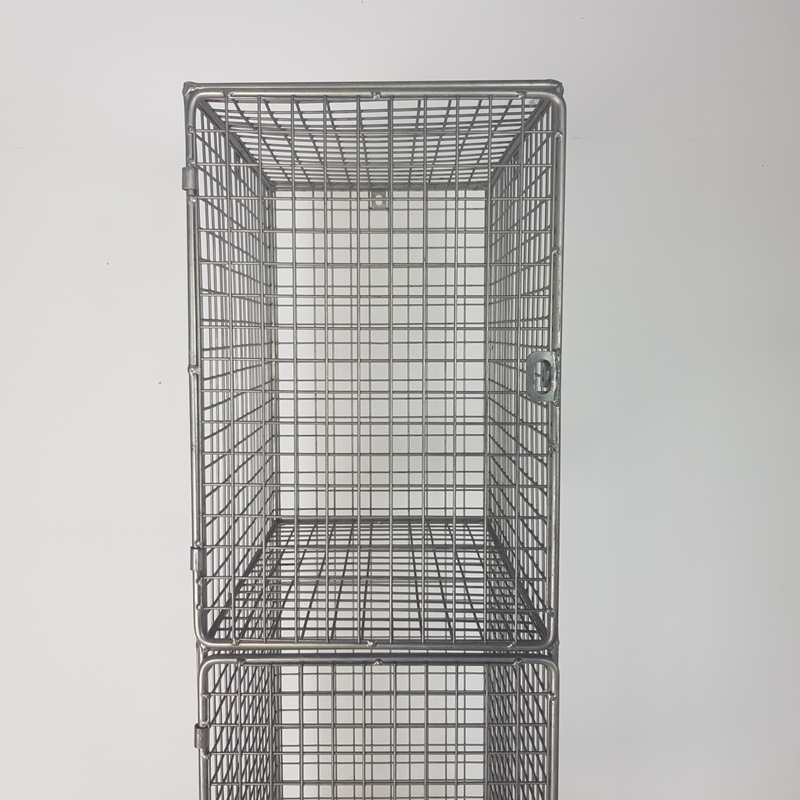 Please note that, due to its age and the type of setting it's been salvaged from, there are signs of wear including small dents and scratches - all of which give these lockers their character.